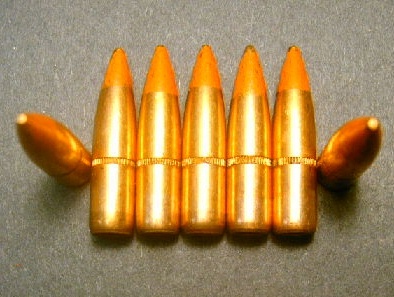 20ct., 9mm cal., 115gr. 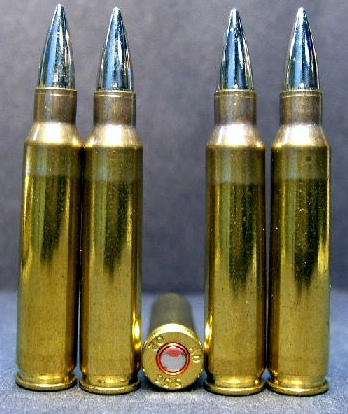 NATO Spec. 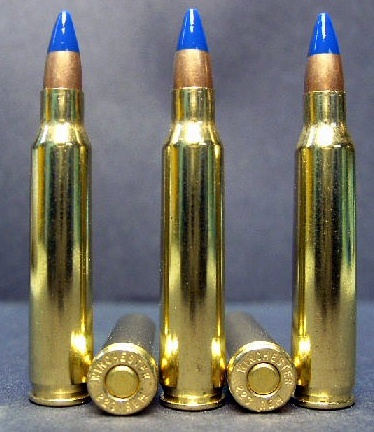 Tracer ammo. 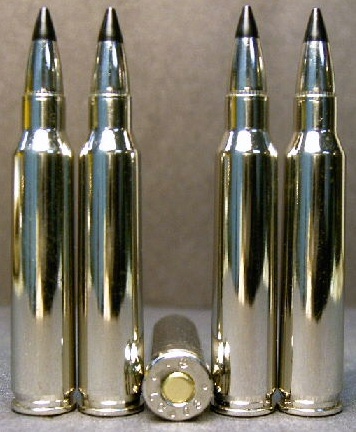 Manufactured in the U.S.A. by Deuce 45's, Inc. 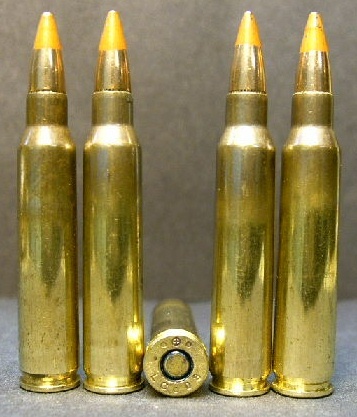 These rounds are made to mil.-spec. 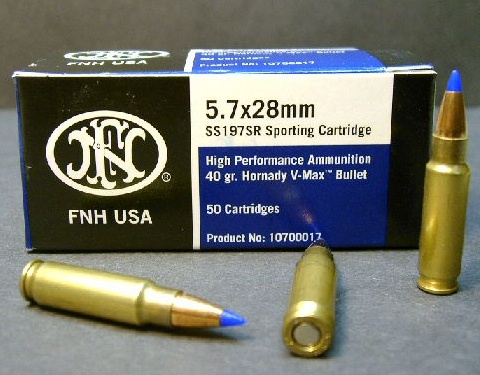 with New, NATO Spec., Hirtenberger brass, new, Mil-spec. bullets, new powder and new primers! 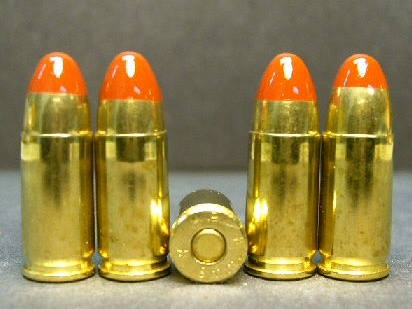 These bullets light good and tracer well even in daylight. Packaged in a plastic, vacuum sealed pack.